Congratulations to Betsy Bradley of Georgia who won the H-Trap Giveaway contest promoted by Advantage Horsemanship with Scott Purdum- Facebook. About 500 entered the contest that began on June 9th, with the winner drawn today. The prize remained a surprise during an eight day countdown with three sets of clues given within that time frame. What the prize was and how to enter was posted on June 17th. According to horse trainer Scott Purdum of Virginia, it was the most expensive prize he has ever given away! For those who did not win, Advantage Horsemanship is offering a special post contest offer for those of you who need help on your property to reduce your populations of horse flies from the tabanid family (known as greenheads, yellow flies, deer flies, and B-52 bombers). 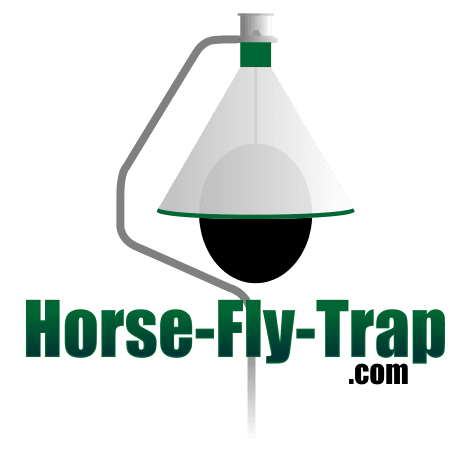 To order an H-Trap Professional Horse Fly Control System, and get 15% off, use promo code AHBL15 at checkout at https://horse-fly-trap.com/product/h-trap-professional-horse-fly-control-system/. For more information about the Leadership Club at Advantage Horsemanship, visit https://www.facebook.com/advantagehorsemanship/.